The M1 includes Wi-Fi, allowing for an easier connection and setup. 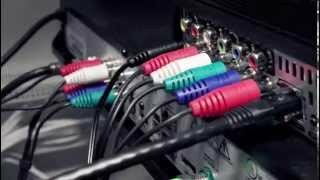 IR blasters, which are used to change the channel on the TV, are built into the M1, eliminating the need for extra wires. The M1 is compact and affordable. While Slingbox offers a variety of mobile apps, different OS versions and versions for mobile devices must be purchased separately. Video performance depends on the strength of your Internet connection. 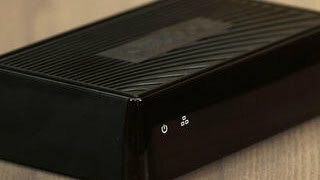 The Slingbox controls the home TV, so content viewed remotely is played back at home, too--meaning someone at home is not be able to watch something else. The concept of place-shifting TV--basically, watching your shows somewhere other than your TV--has become more common in the decade since Slingbox launched its first product, but there’s still a place for the Slingbox M1, the entry-level place-shifting device from the place-shifting pioneer. It lets you watch live and recorded TV on another device without additional monthly fees. 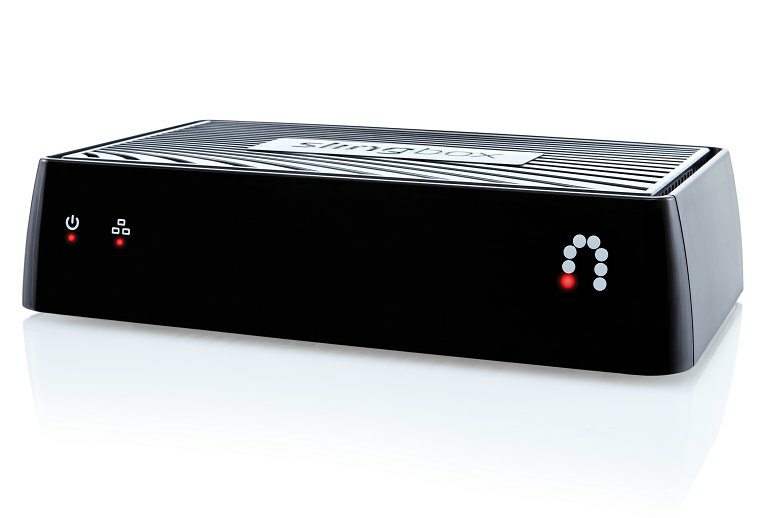 The M1 connects to your network via Ethernet or Wi-Fi and to your cable box or another content device via component or composite cables. 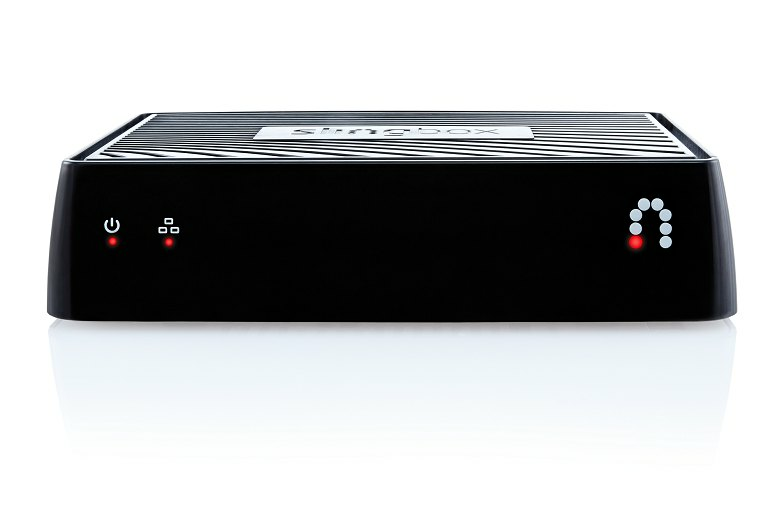 You can then access the TV’s content on the Web or use one of Slingbox’s mobile apps. 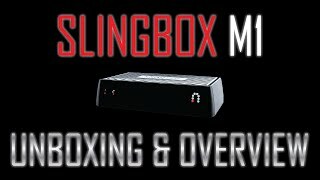 If you like the option of never having to miss a show, game or movie wherever you may be situated then the Slingbox M1 is a great investment. The big deal here is that the PC and Mac desktop clients are back, but first, some bad news: The desktop client is the only free app. With a solid Wi-Fi connection, the video quality is rather impressive. During testing on an Apple TV, the 1080p signal on my 46-inch LCD was nearly as crisp as watching live TV, and it never stuttered. Accessing live TV on a mobile device is one of the best reasons to stream content, so the $15 mobile app purchase is worth it, even if the app experience isn't as polished as it is on a computer. Configuring Wi-Fi is almost as easy as just plugging the M1 into your router. Despite its ho-hum design, the M1's a pretty cool little box, and the noteworthy hardware feature here is the inclusion of Wi-Fi, which simplifies set-up and placement. Realising how many things can be used with the Slingbox M1 made me think, “well that’s pretty cool”. However, you have to chomp through a few things that might leave a bitter taste in your mouth before you get to that stage. Clicking buttons to navigate around often resulted in a lag of between three and four seconds before that action was reflected onscreen. This makes browsing long lists of recordings or the programme guide a real pain, and fast-forwarding through the ads feels a little like playing pin the tail on the donkey. Up until a week and a half ago, I had never used a Slingbox. And after testing the newest model, I’m not convinced I need one. 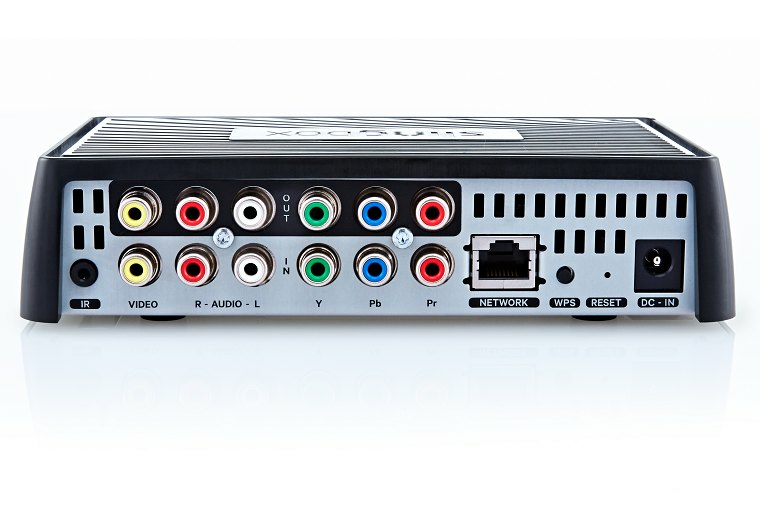 It's the best deal for watching and controlling your cable or satellite box from anywhere in the world, and now the technology is cheaper and more feature-complete with built-in Wi-Fi. The video stream’s not as good as playing video stored on the iPhone or Android phone. Other streaming video services, like most Netflix or YouTube streams, usually looked better. However, it’s better than nothing and looks fine most of the time.